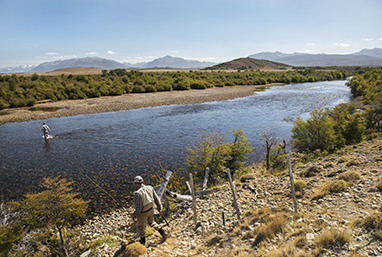 El Encuentro Fly Fishing has spent over 30 years building relationships with only the top fishing destinations in central Patagonia. The region in which we work encompasses dozens of superb fisheries, with a mix of public and private waters. 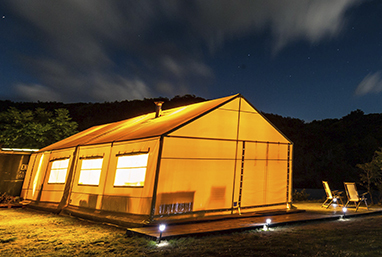 We know when each fishes best, which lodges are the right choice for you, and will custom plan your itinerary to match your priorities and expectations so your trip is just as memorable as you imagined. For photos, select from any of the regions on our Gallery Page. To help orient you, we've provided the map of our trout fishing area below. To download or print the Patagonia Fishing Area Map you see below, click here.